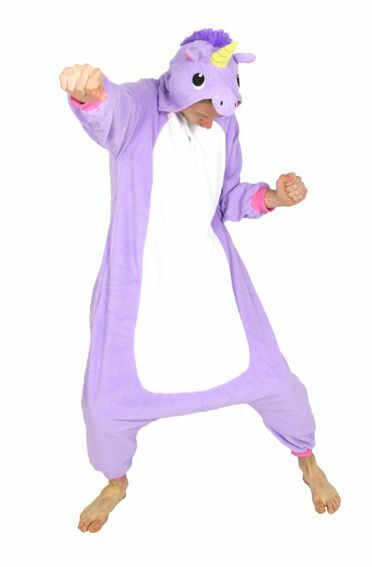 Sazac's unicorn onesies are among our most popular. 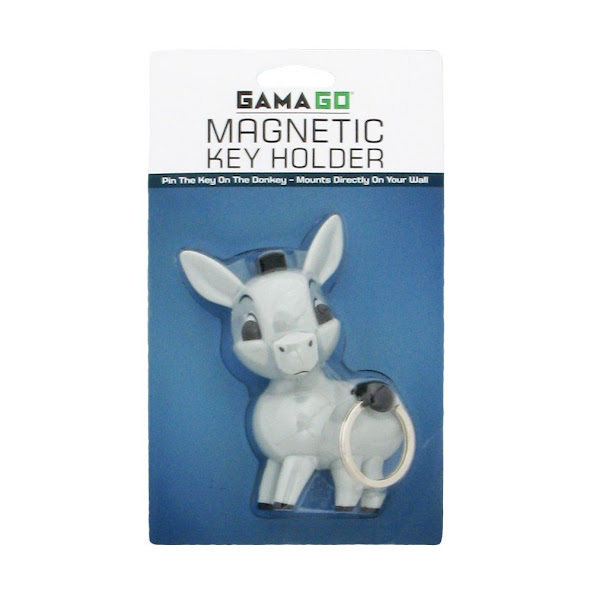 They're already available in pink and blue, and now we can welcome the third member of team unicorn - purple! Being made by Sazac, it's really high quality and made using a 100% polyester fleece material. It comes in adult size and features a unicorn mane and tail. The hedgehog onesie is super cute. Again it's made by Sazac, and comes in adult size. As well as it's cute hedgehog face, it also features a soft fuzzy material over the back and sides, to represent the hedgehog's spikes. 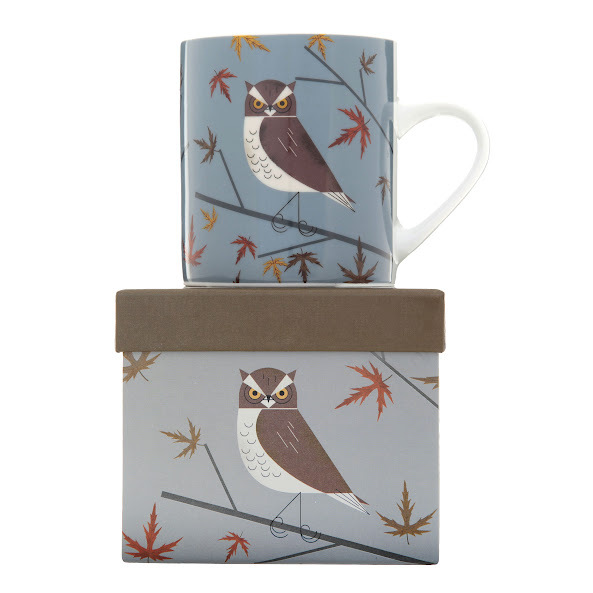 This is a beautiful owl mug made by Magpie, and featuring an autumnal owl illustration. It comes in a tough gift box, which itself features a matching owl design. This ZooHood T-shirt was already available in adult sizes, and due to demand we've added it as a children's sized T-shirt. As you can see it features a logo-style shark image. It's printed on organic, fair trade and carbon-neutral cotton and we'll donate to animal charities for every ZooHood T-shirt sold. 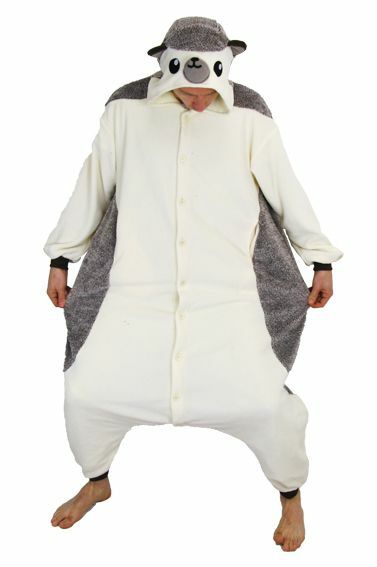 The internet's favourite animal is here at last in onesie form. 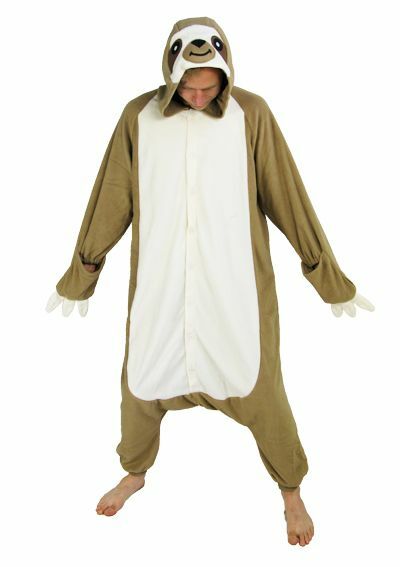 The Sloth Onesie by Sazac features a cute and well rendered sloth face on the hood, as well as a 'three toed sloth' three toed mittens at the sleeve ends. Sheep have never been so cool. 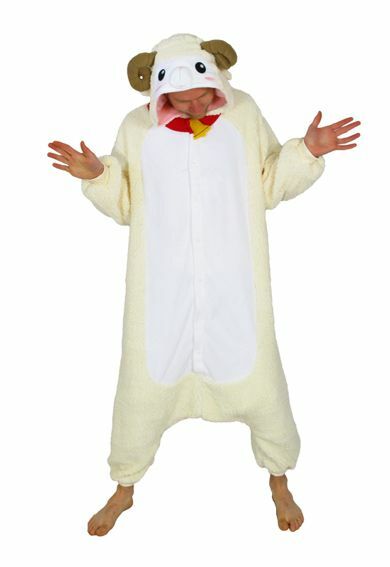 This onesie has to be seen to be believed - it's covered head to toe in fluffy sheep curls that will keep you extra warm, extra snug, and extra sheepy. It also has a serious pair of sheep horns and a collar with a felt bell. 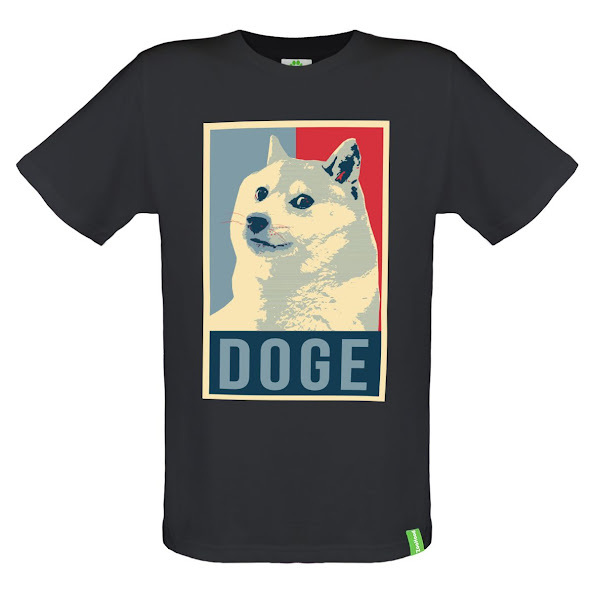 Our popular Obama-inspired Doge T-shirt is back in stock at last. It's now available in two colours - the original white version and the new grey.